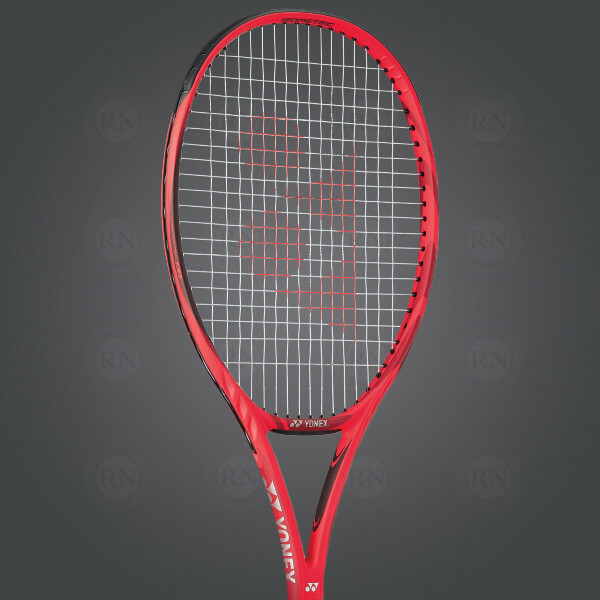 Yonex’ Vcore 98 is an advanced to elite level tennis racquet intended for singles tennis players who serve hard and hit hard ground strokes. 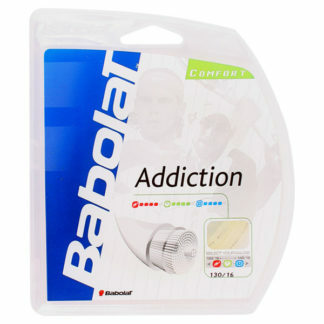 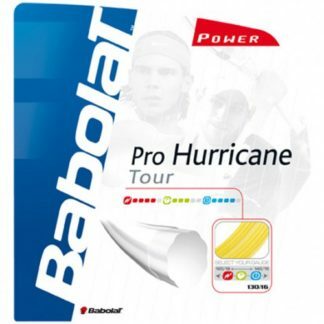 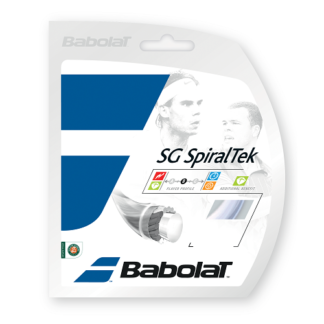 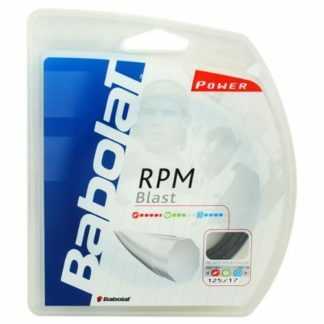 Everything about this racquet is designed for speed and power. 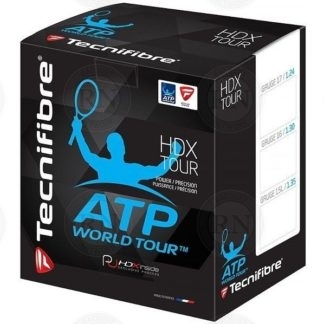 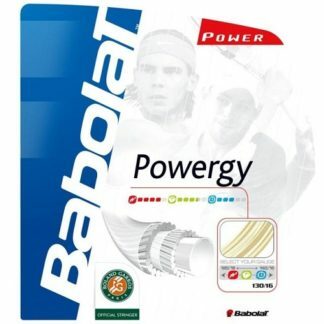 So most of the players who are playing with this racquet are seeking to maximize power and spin on their serves, on their ground strokes, or on both. 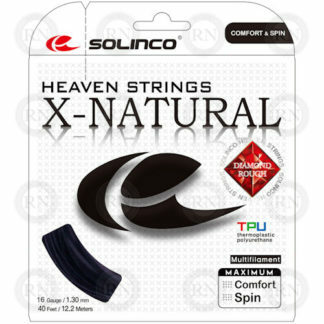 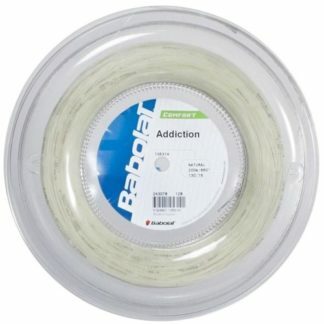 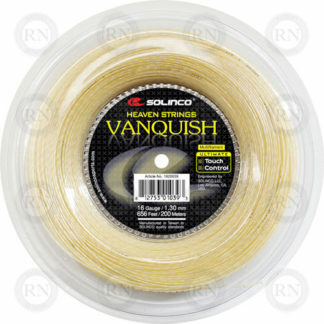 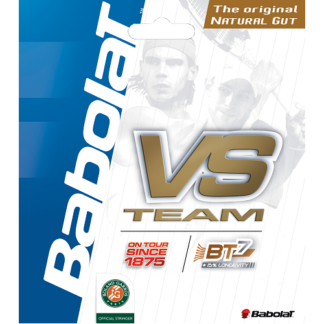 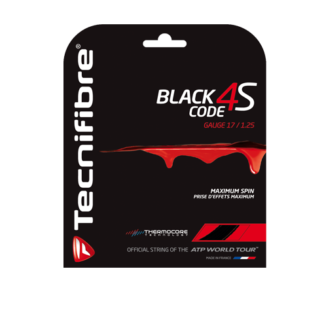 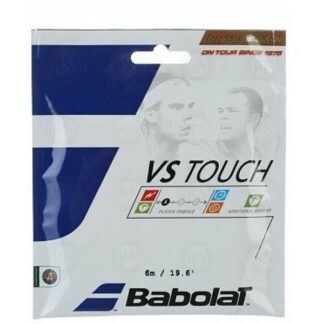 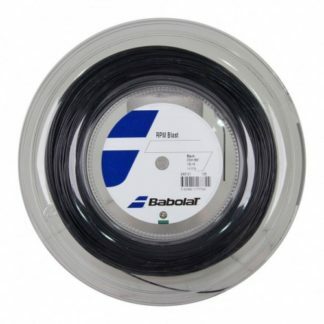 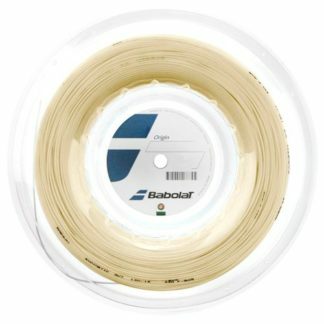 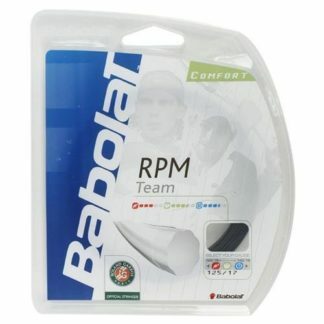 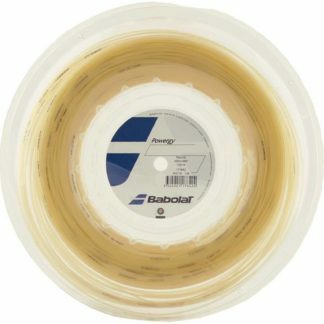 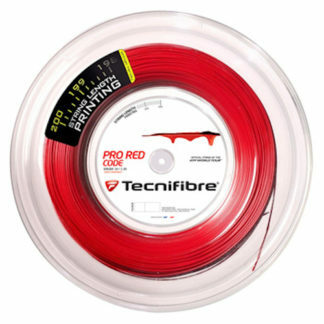 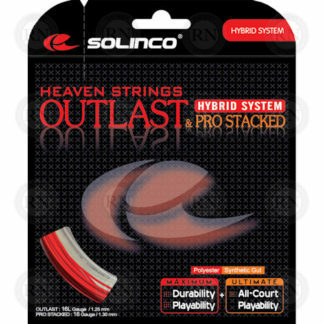 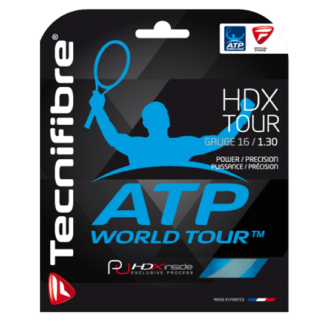 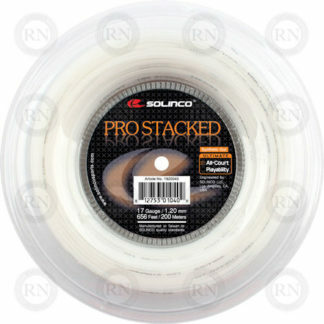 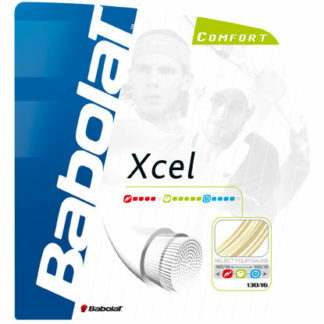 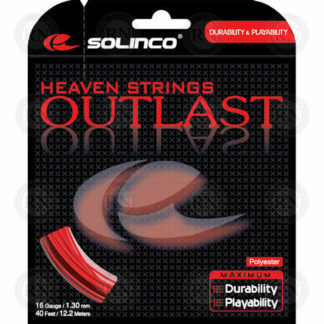 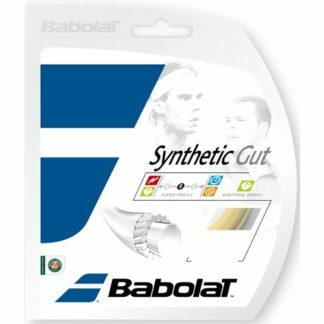 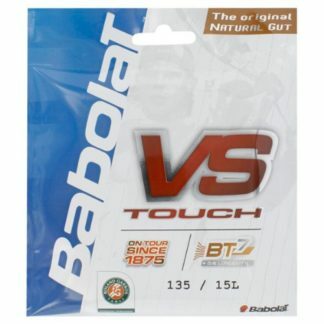 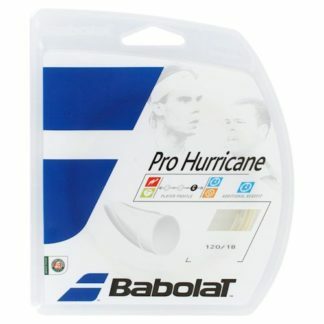 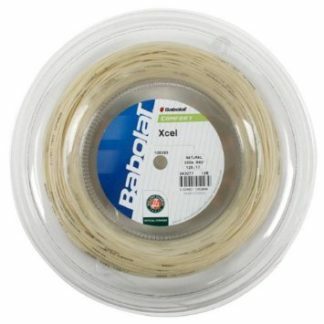 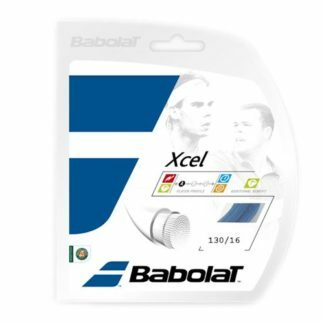 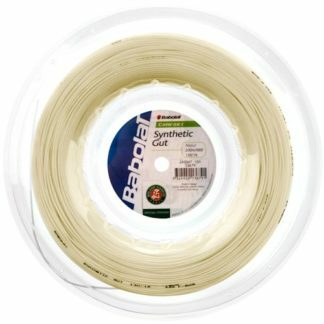 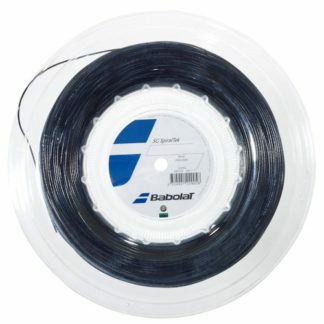 If, however, you have the 285 gram version of this racquet, you will may want to choose one of these strings. 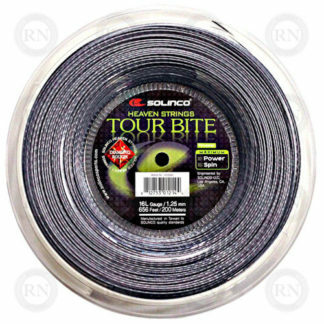 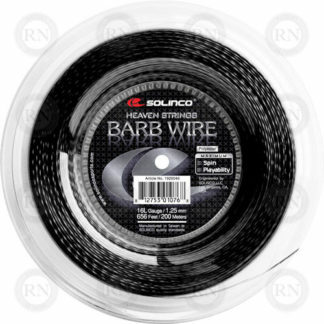 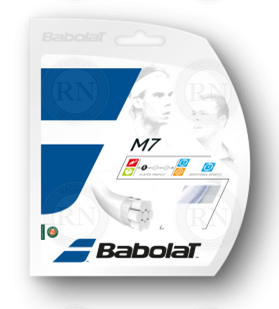 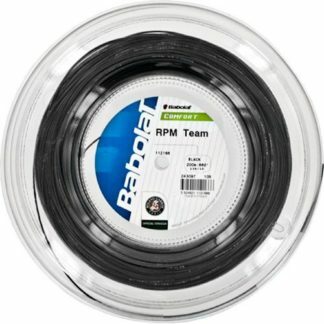 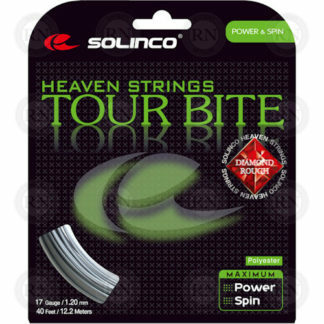 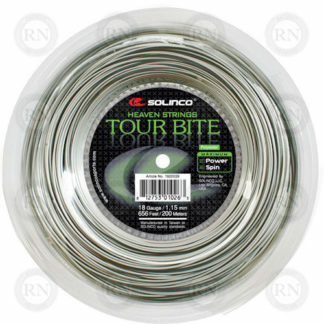 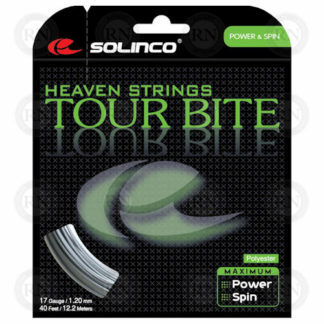 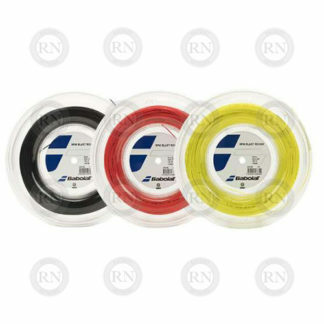 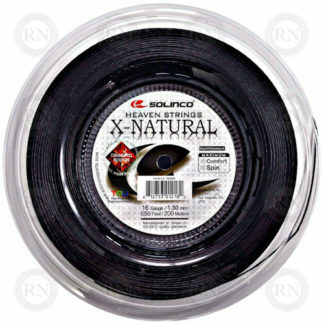 Or if you are stringing the 285 gram version of this racquet for lady or a junior, you may want to consider one of these lighter gauge strings. 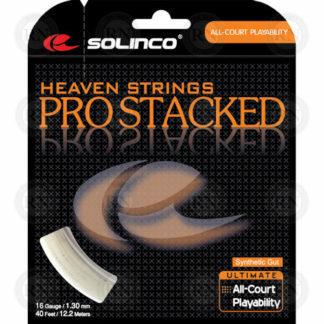 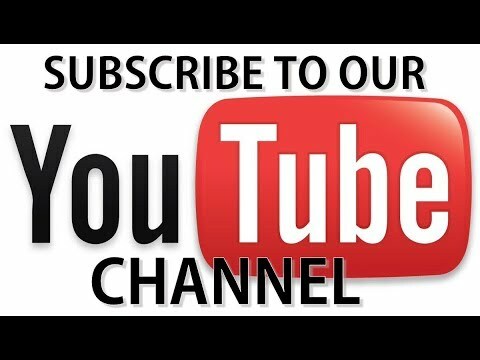 Customers who need help selecting a string for their Vcore 98 should come into our store to talk to an expert. 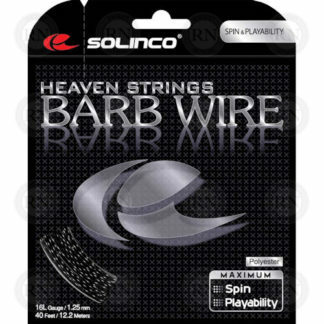 Those who cannot may want to use our online string selector.